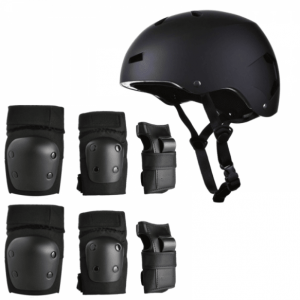 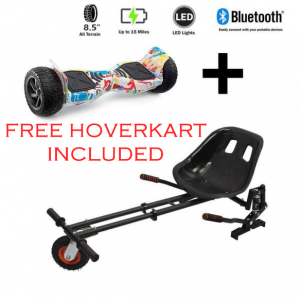 The Offer Of The Month! 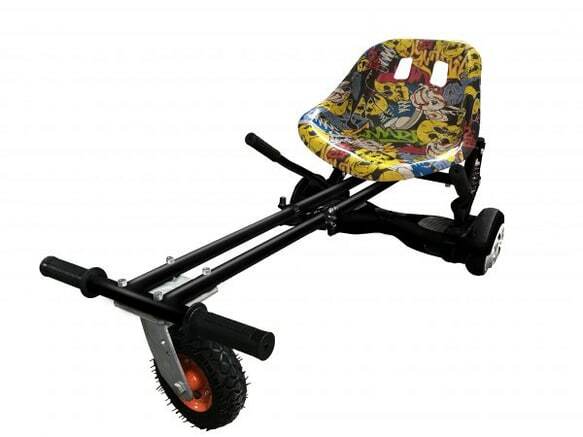 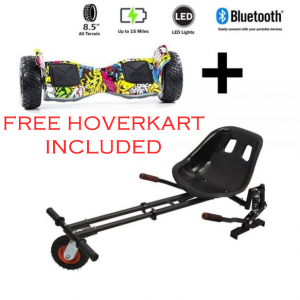 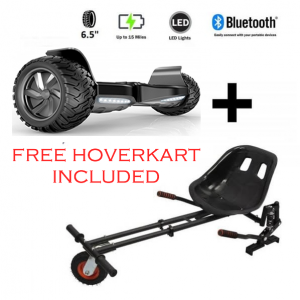 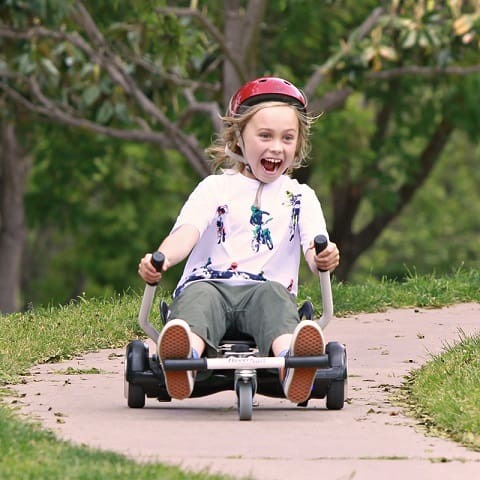 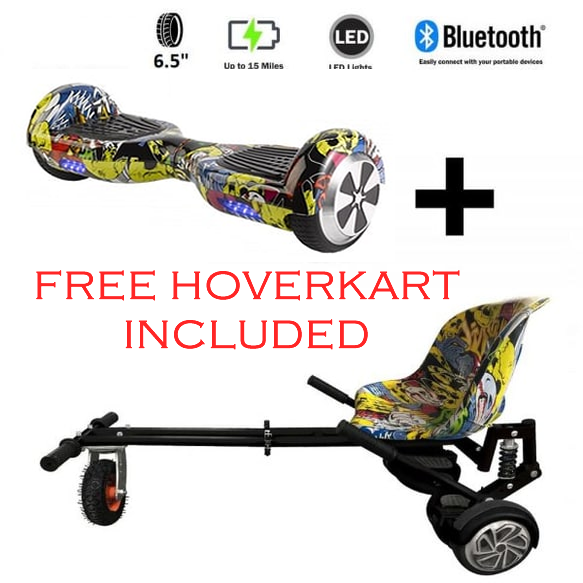 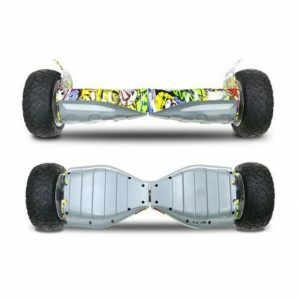 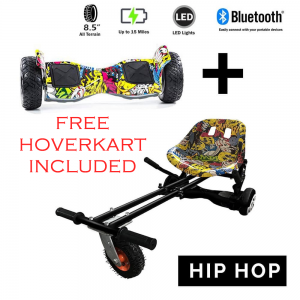 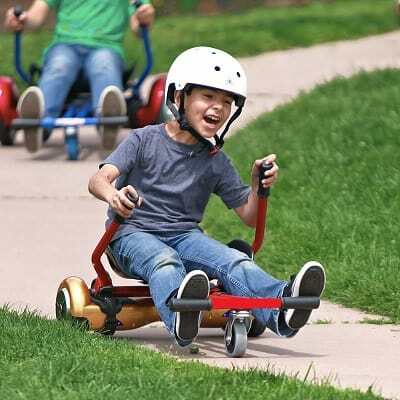 We are giving away a FREE Hip Hop Monster Suspension Hoverkart with this deal! 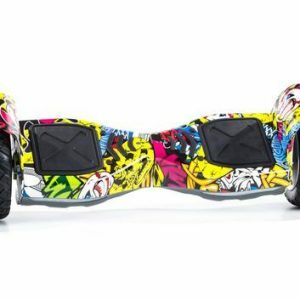 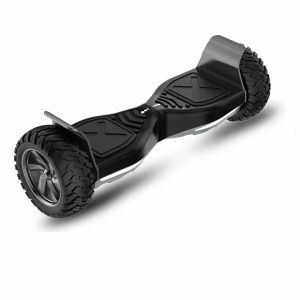 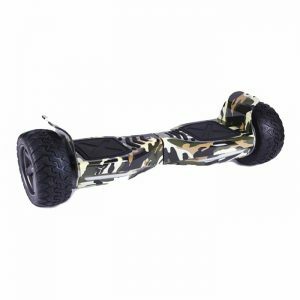 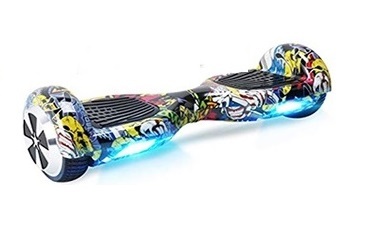 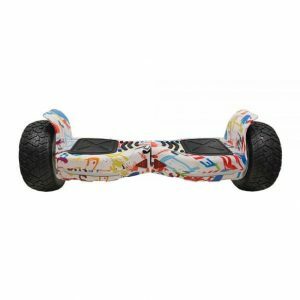 1x UK Approved Bluetooth Hoverboard.